My name is Rachael and I provide a mobile Reflexology service in and around Rickmansworth. 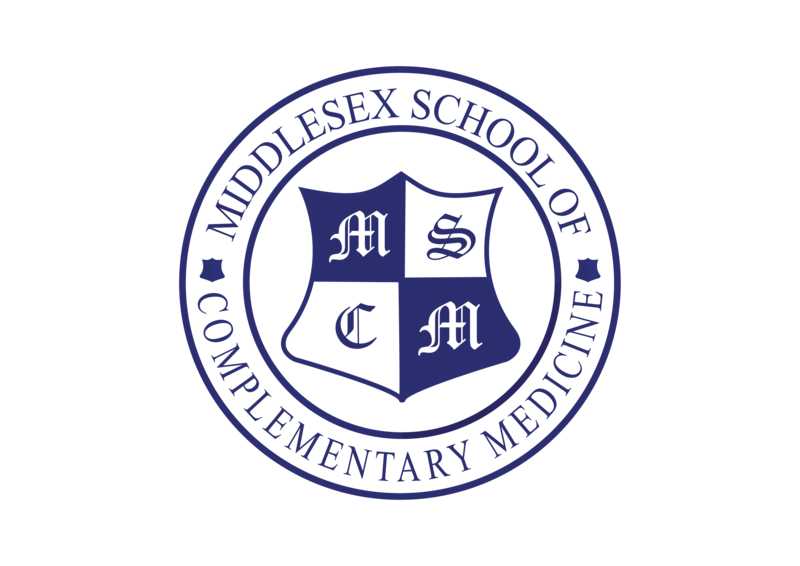 I studied with MSCM (Middlesex School of Complementary Medicine) and now have an ITEC diploma in Anatomy & Physiology and Reflexology. I am a member of the CThA (Complementary Therapist Holistic Association) and the AOR (Association of Reflexologists). Preview Summary: Reflexology with Rachael’s aim is to bring calm and relaxation to your door. Step away from the busy pace of life and take some time for yourself. Please read this to understand how we use your personal information and how your data is stored and to access your data rights.